Members of Theatre Forum and the Association of Irish Stage Technicians urge the Departments and Ministers for Culture, Heritage and the Gaeltacht and Department of Business, Enterprise and Innovation, TDs, Senators, MEPs, the Arts Council and Enterprise Ireland to lend their support our theatres and production companies seeking exemption for stage/theatre lighting in the EU’s Ecodesign and Energy Efficiency of Light Sources proposals. The EU is proposing, in its Eco-design Working Plan 2016-2019, to change the rules that govern the light sources used in theatrical productions. This proposed new regulation will effectively ban all Tungsten Halogen lamps from September 2020, and the current exemption for theatres will be removed. This will make much of the stage lighting in theatres and venues across Ireland obsolete and require it to be replaced at considerable cost. In the view of the members of both organisations, the implementation of this Directive without a stage/theatre lighting exemption will have considerable detrimental effects. 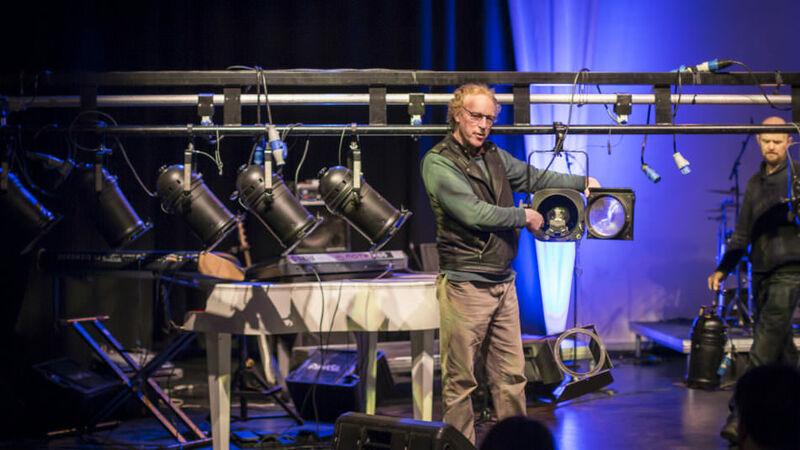 Theatre lighting relies on having the right tools available to lighting designers to create the right effect at the right moment. Without going too deeply into technicalities, it’s obvious that stage lighting is very different to office fluorescent lighting. For any production design team being told to only use a specific, mandated set of those tools limits their ability to achieve the highest artistic and design standards for every production. Theatrical performances are all the richer and more enjoyable for audiences with theatrical lighting. Tungsten light bulbs would go out of production and replacements unavailable for many lamps currently used in stage lighting. 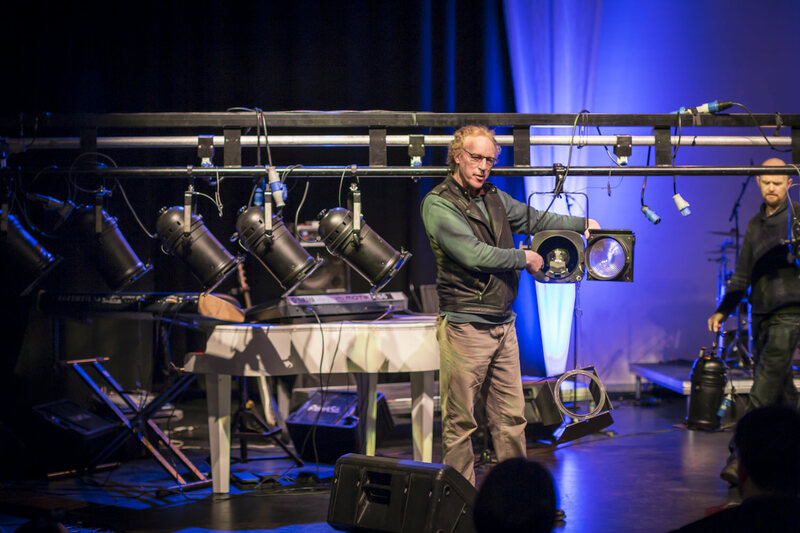 This means that many lighting fixtures in so many theatres – big theatres, small theatres, amateur theatres, colleges, drama schools, town halls – would become obsolete. Fixtures and lamps that have given great service for years would become scrap metal and glass. Replacing those fixtures with new EU-approved sources would be expensive as it would mean theatres and venues buying new lighting rigs and units. It would be more expensive still as it would also involve replacing much of the stage lighting infrastructure; dimmers, cabling, control consoles. For larger venues, this would be both hard to budget for and very difficult to implement by 2020. For smaller venues, it’s probably impossible without a major Department of Culture, Heritage and the Gaeltacht or Local Authority capital injection. Theatres and arts centres continue to make significant improvements in their efficient use of energy and resources. There are lots of ways and approaches to dramatically improve energy efficiency in the operation of a theatre. The enforced replacement of existing theatre lighting systems with poorer quality equipment in an attempt to create a tiny reduction in energy use does not make much sense. It ignores the fact that much greater energy savings are possible when approximately 95% of a theatre’s energy is accounted for by equipment other than stage lighting. Focusing on reducing wastage in the 95% of energy consumed by theatres and venues would produce much greater efficiencies and savings. Many shows and theatres started adopting LED lighting fixtures to comply with the proposed standards but now it seems that none of these meet the proposed EU standards either. However, after September 2020 they too would no longer be available and the indication from major LED manufacturers is that no new fixtures of this type will be able to meet these new regulations, even by 2020. This leaves theatres and venues without either a tungsten or a high quality LED lighting option. Finally but importantly, stage lighting is specialist area involving only a few hundred organisations nationally. Banning tungsten lamps for stage lighting puts disproportionate emphasis and demands on this small component of a theatre’s energy consumption. Infinitely preferable to focusing on 5% of the energy consumption of a few hundred organisations would be to focus on the 95% of the energy consumed daily in millions of public buildings, organisations including theatres and homes, each with a multitude of appliances and most people paying scant attention to minimising energy consumption and maximising efficiency. On behalf of everyone who works in theatre and performance as well as audiences, please work to make specialist entertainment lighting equipment and light bulbs be exempt from these regulations. Photo Credit: ©Ste Murray. Conleth White at our Touring Forum in January 2018.